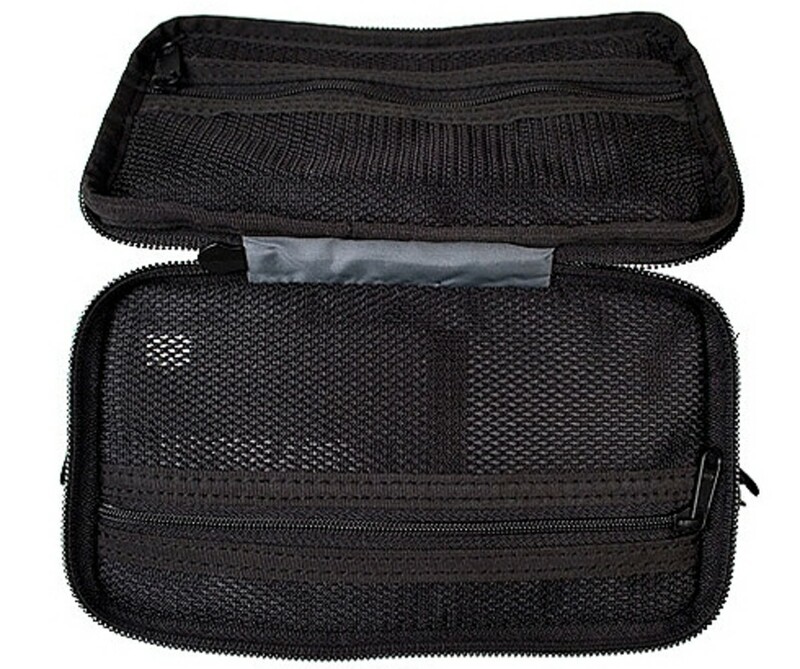 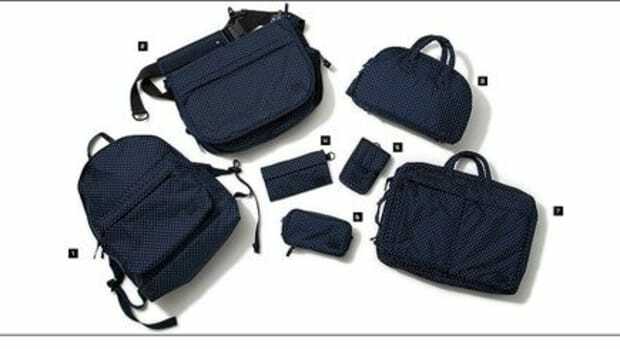 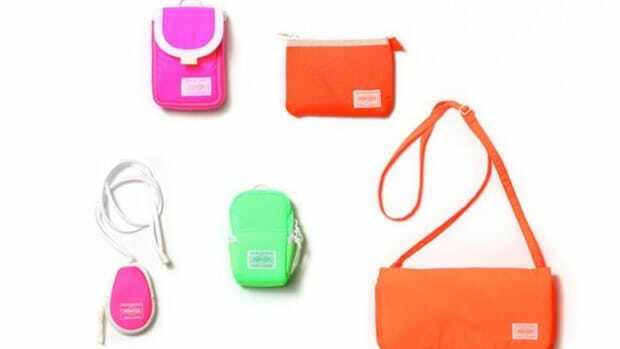 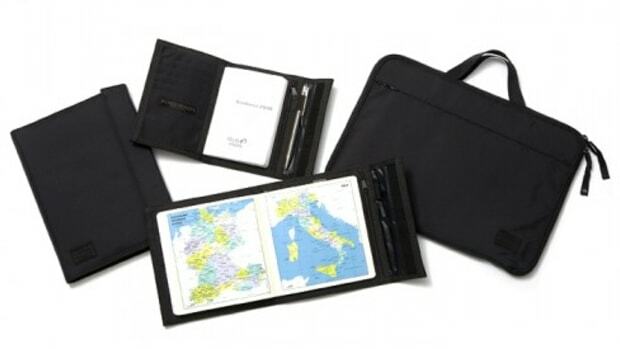 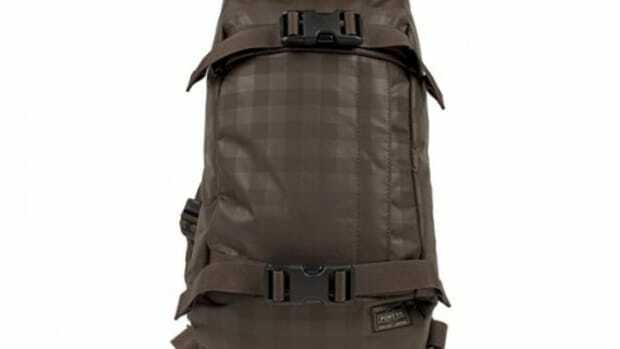 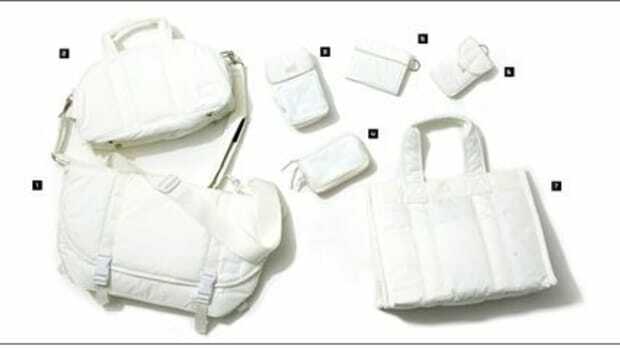 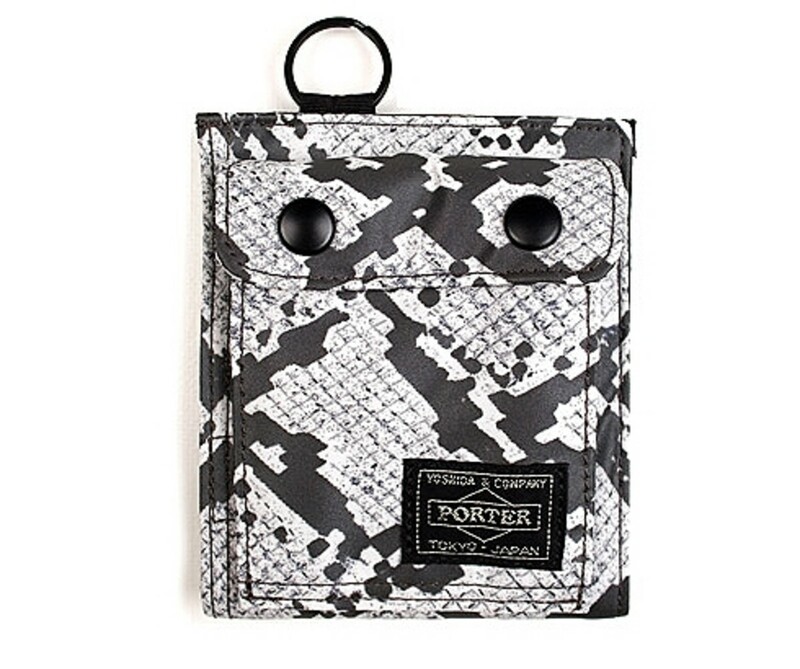 Originally available only at its flagship stores in Japan or resellers that dotted across cyberspace. 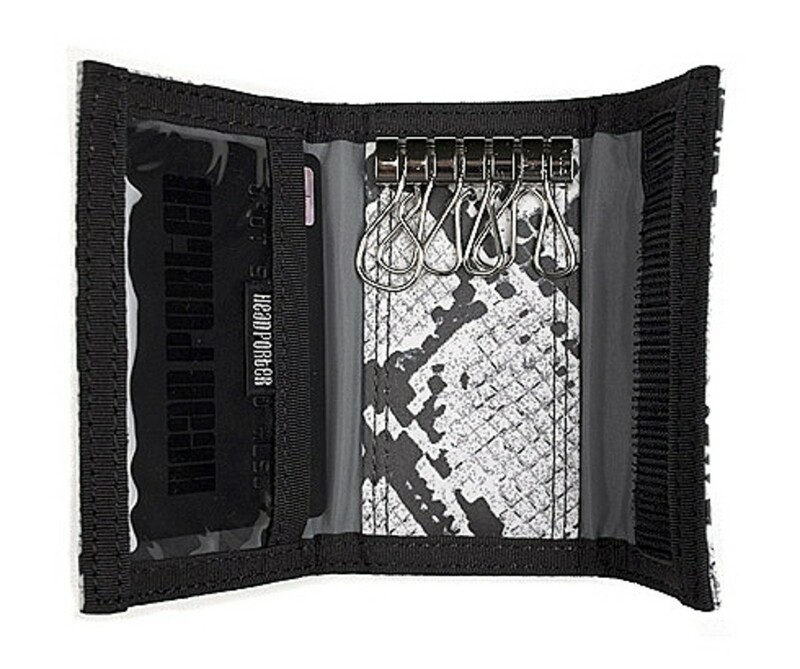 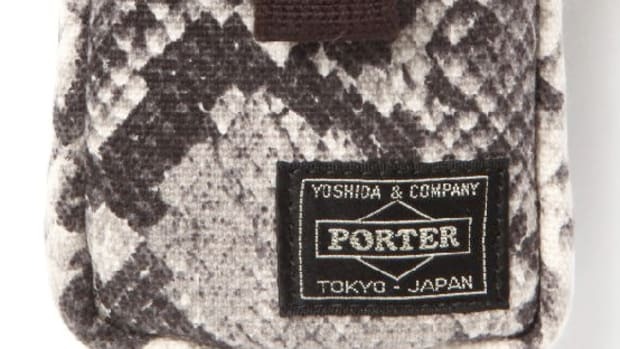 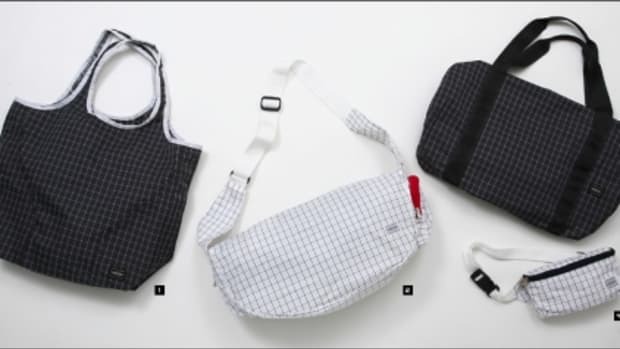 The newest pattern collection from HEAD PORTER, the collaborative label from trend setter Hiroshi Fujiwara () and accessories maker PORTER, is now available at The-Glade online store. 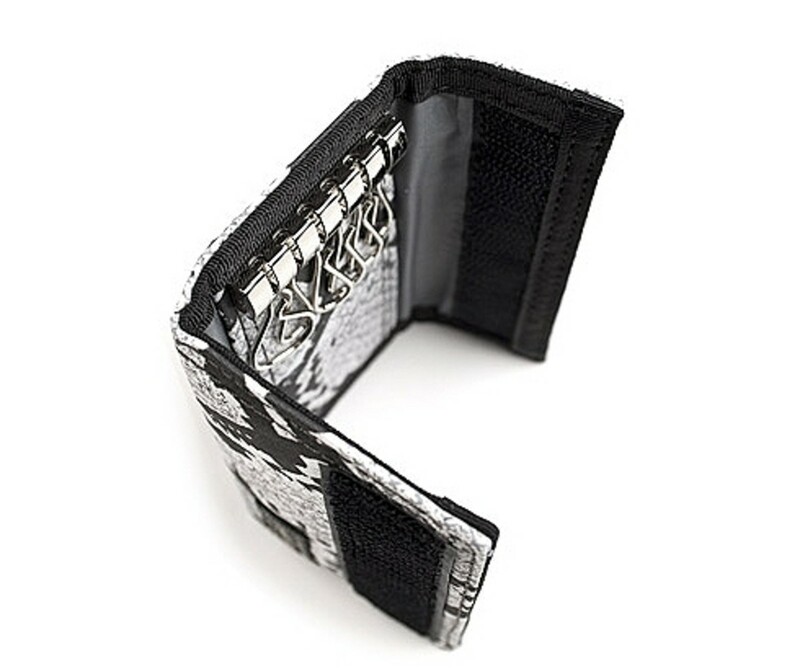 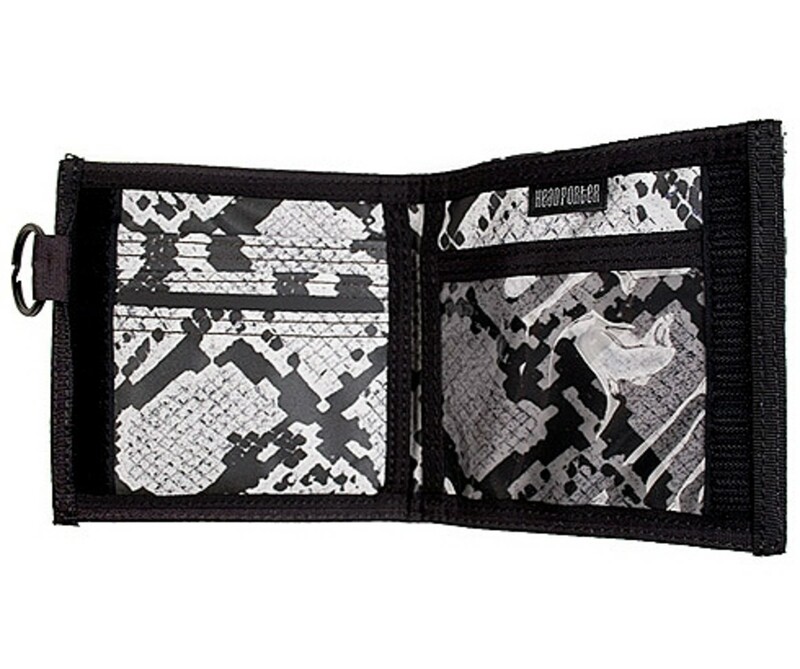 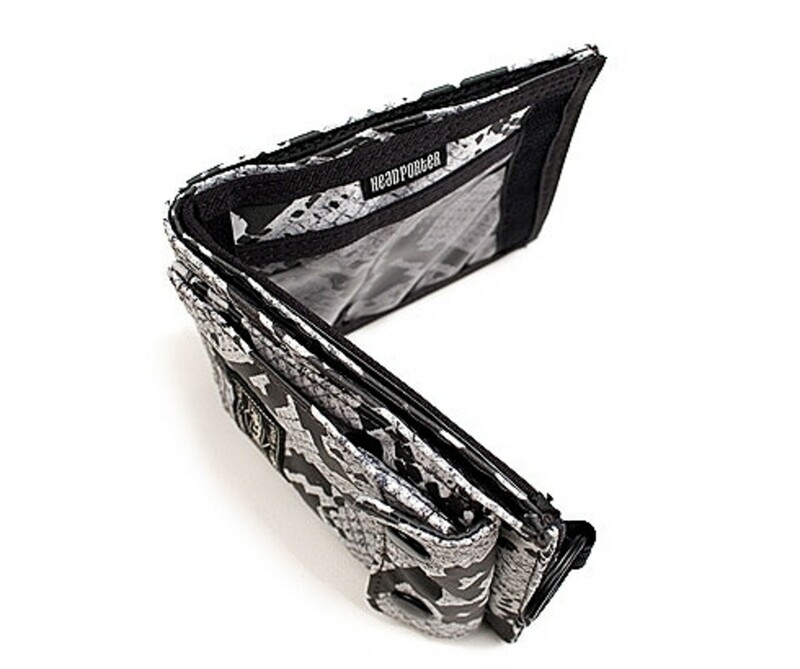 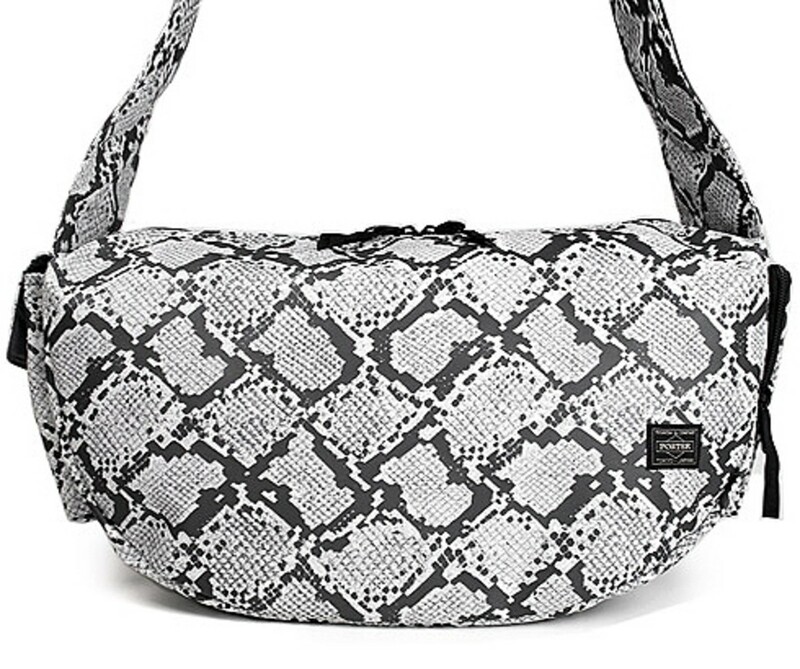 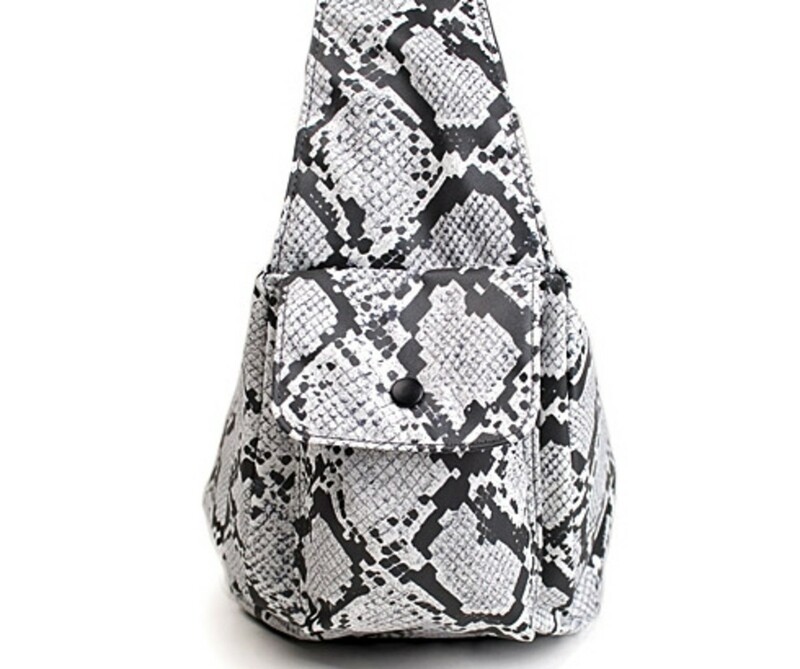 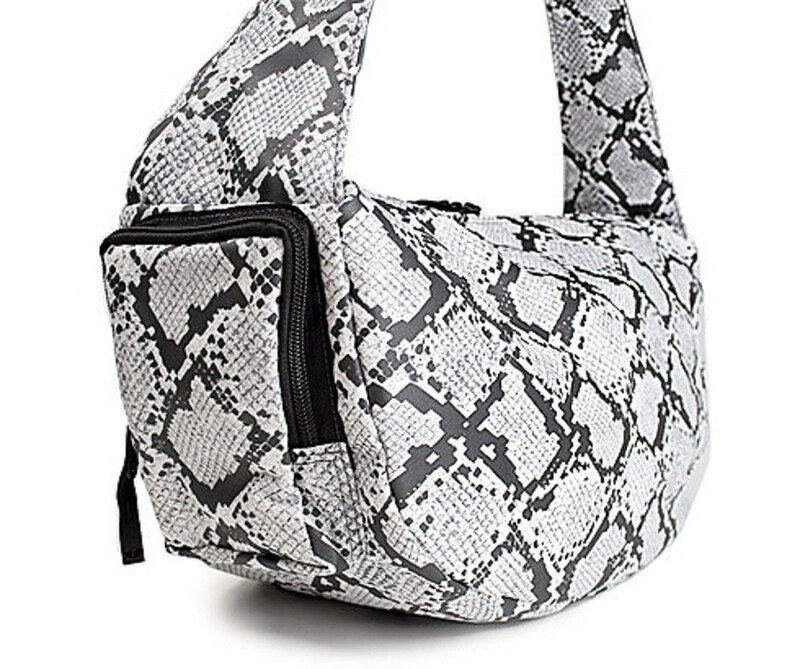 A study in reptilian skins, the new Python Collection replicate actual patterns found python. 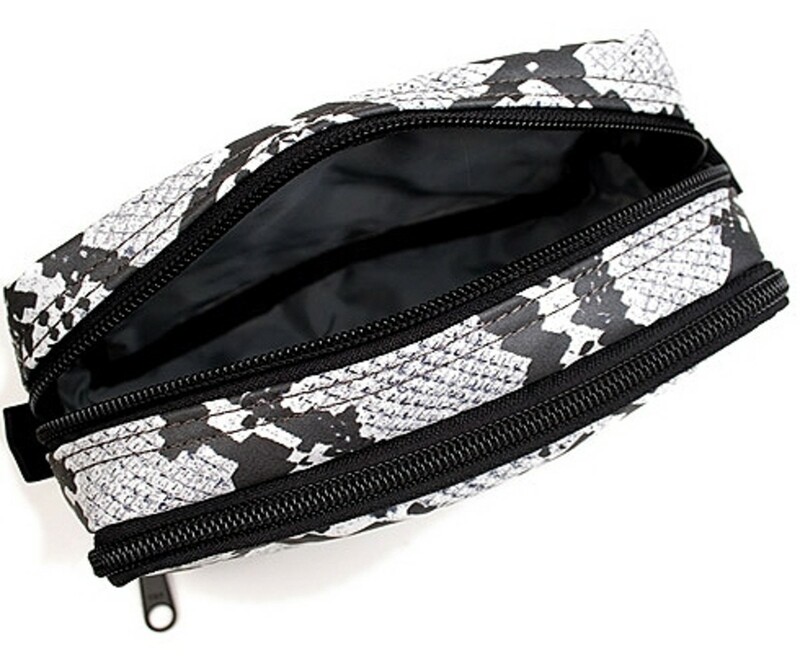 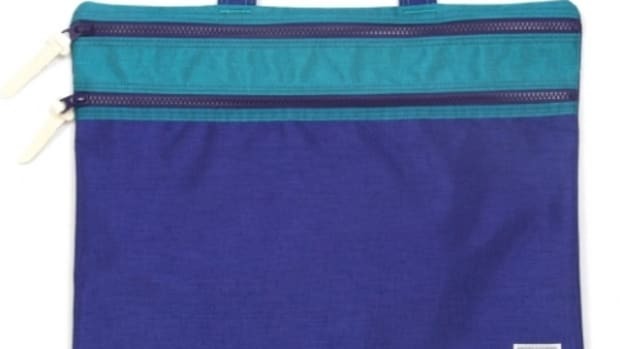 However, no snakes were harmed in the process since all python skin replication were then printed on nylon fabric. 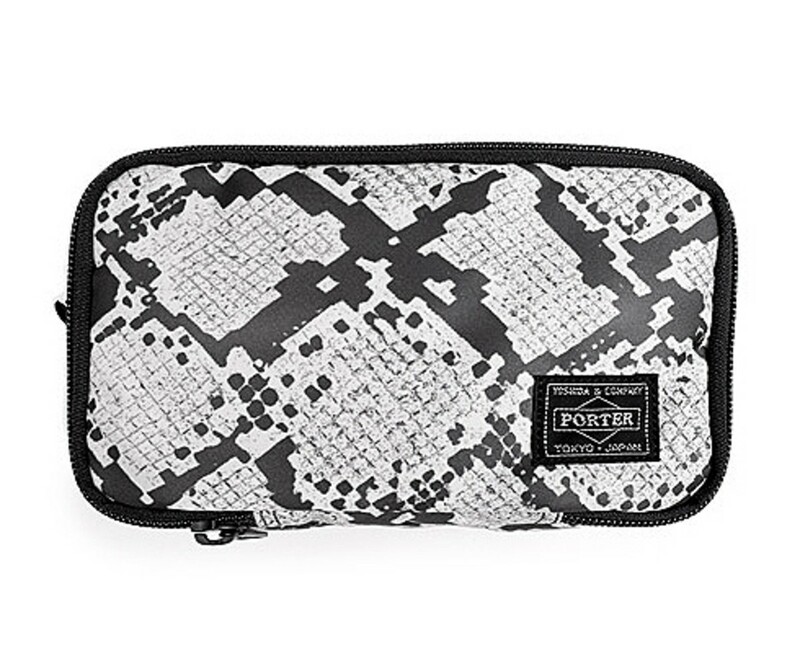 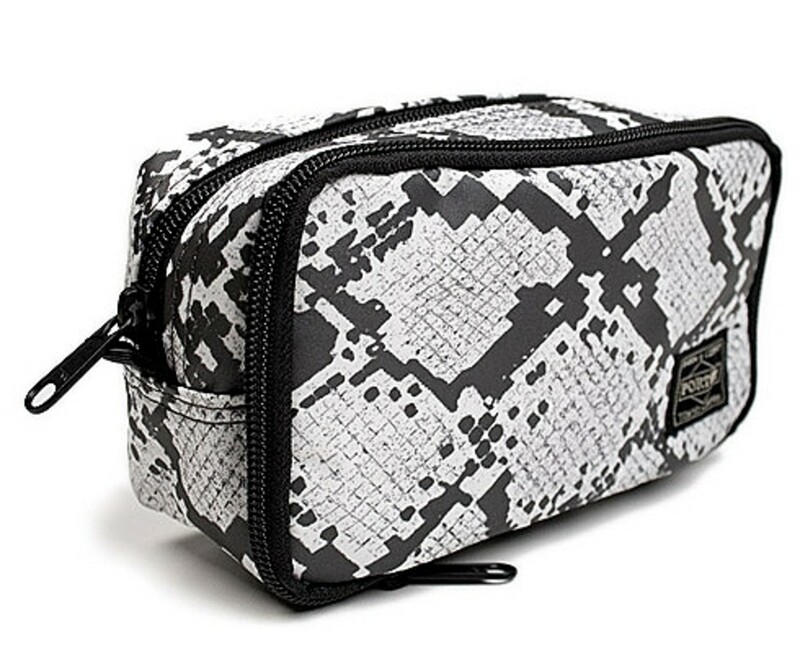 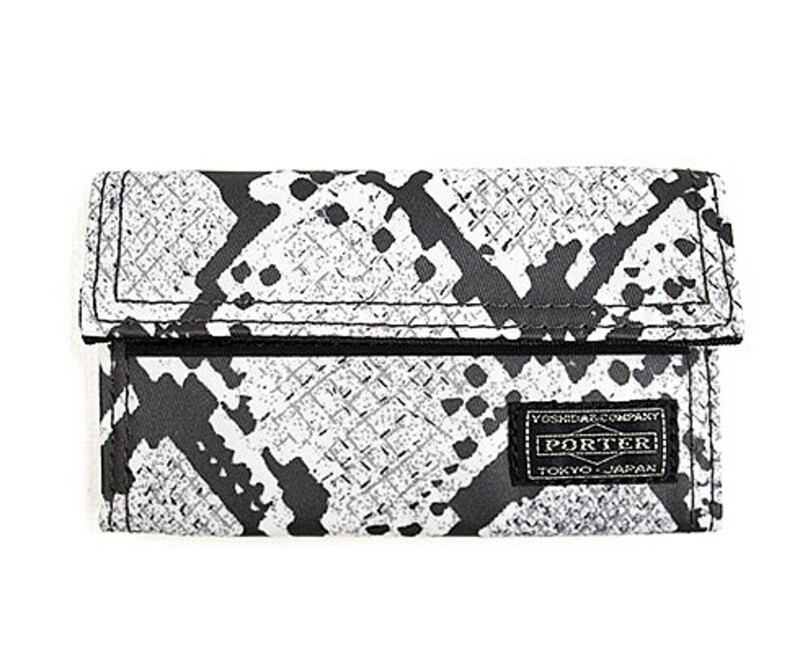 Aside from the PORTER signature bean-shape shoulder, the HEAD PORTER Python Collection also include toiletry case, wallet, and key holder.